As gas gains an ever-stronger foothold in the marine industry, Alfa Laval is broadening the scope of its equipment portfolio. 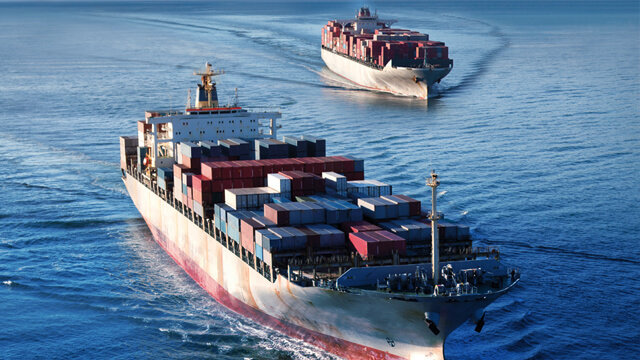 Already a given partner in fuel and cargo handling, the company is applying its century of marine experience in meeting today’s gas equipment challenges. Long talked about as a ‘fuel of the future’, gas has made headlines in recent years. 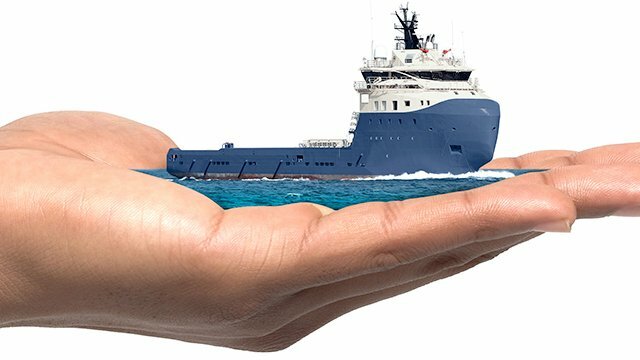 Unprecedented investments on land, such as the Yamal LNG project on the northwest Siberian coast, have been mirrored by equally impressive marine investments, including the 15 record-breaking LNG tankers that will form a floating pipeline between the Yamal peninsula and LNG customers in China and Japan. Yet these megaprojects are the extremes. Underlying them is a steady expansion of gas overall – not only as marine cargo, but also as marine fuel. 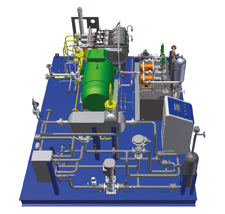 In truth, Alfa Laval has long dealt with gas applications, for example in dual-fuel burners for Alfa Laval Aalborg boilers and in laser-welded Alfa Laval AlfaRex heat exchangers. 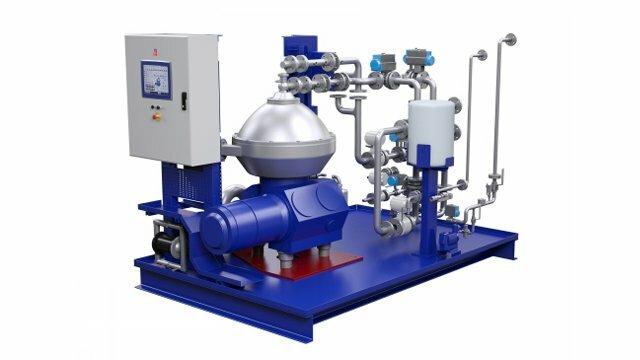 Today Alfa Laval has a comprehensive range of dual-fuel boiler systems, as well as a full selection of heat exchangers for high-pressure gas cooling and heating. The latter include Alfa Laval printed circuit heat exchangers (PCHEs), which have pressure capabilities far beyond those of any welded heat exchanger. 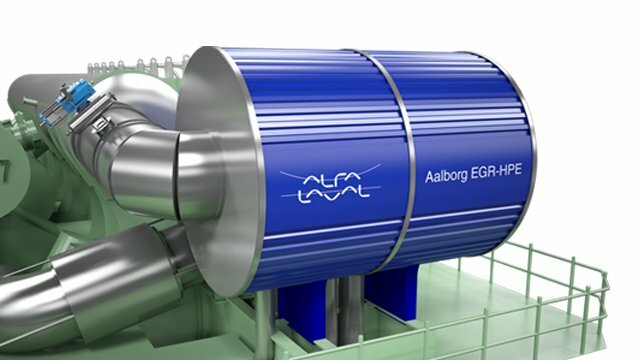 The PCHE technology is also a key part of the new Alfa Laval Gas FCM One, which meets fuel conditioning demands when using LNG with engines equipped with high-pressure ME-GI technology. In the Gas FCM One, LNG is pressurized to more than 250 bar and vaporized at cryogenic temperatures, with sophisticated Alfa Laval automation safeguarding the process. 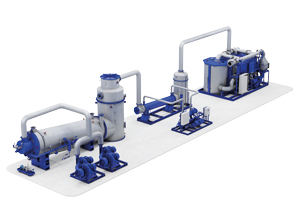 Here again, Alfa Laval’s many gas-adapted heat exchangers play a significant role. Yet pride of place goes to Alfa Laval inert gas systems, marketed under the Alfa Laval Smit name. For over 40 years, these highly optimized systems have supplied the inert gas that enables emptying and inspection of the cargo tank by eliminating explosion risk. They are based on the unique Ultramizing® principle, which atomizes the fuel oil for soot-free inert gas, even at partial loads. Rounding off Alfa Laval’s gas safety offering is the Alfa Laval Gas Combustion Unit (GCU), specifically designed for LNG carriers. Reliable, simple and compact, the GCU provides a safe and convenient means for LNG vessels to do away with excess boil-off gas. 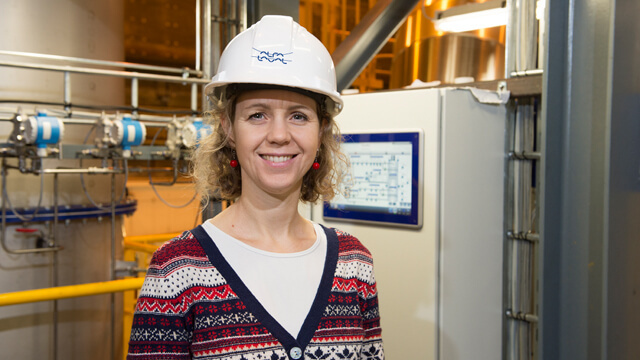 No matter which aspects of gas they deal with, these solutions reflect a lasting commitment from Alfa Laval. 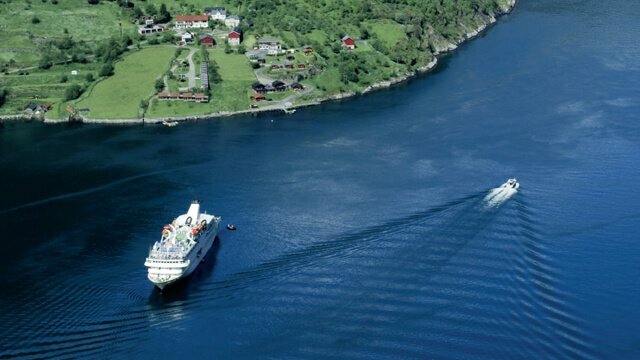 As the industry shifts towards gas and even other alternative fuels, Alfa Laval’s already extensive marine portfolio will become increasingly diverse. 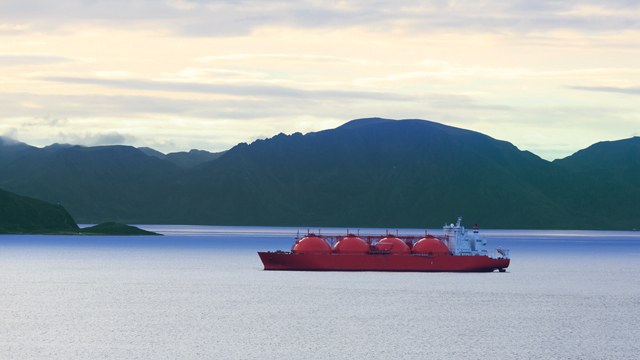 Want to know more about LNG solutions?